CA., MBA (Monash University), AICD. Over the past four decades, Kelvin has garnered a wealth of knowledge in the world of corporate, personal and international taxation; valuations and corporate review; succession, estate planning and family office support. He specialises in superannuation strategies including international pension funds, pension transfers and self-managed superannuation. Building on this knowledge and a passion for unravelling the complex, Kelvin founded a boutique advisory firm that was the predecessor to Bell Partners, Melbourne and he has now relaunched his firm, Kelvin Boyd Advisory. 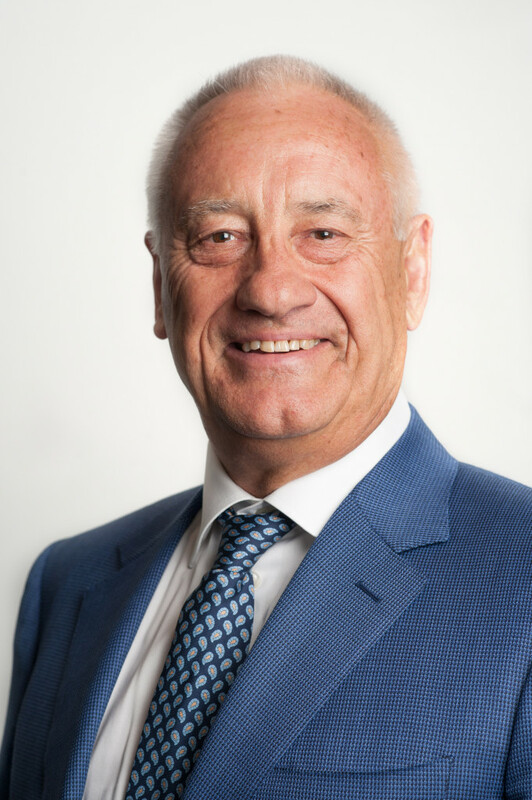 He is an advisor to high net worth clients in Australia and overseas including Prime Ministers, International Entrepreneurs, Directors and Investors. Kelvin has a unique, powerful and simple way of communicating insightful advice and strategies about deeply complex financial structures, which is why he is in demand as a Speaker and Advisor in Australia and around the world. He is a passionate All Blacks supporter which sometimes “colours his social judgement!”.